Last Day of School Celebration, May 2017. 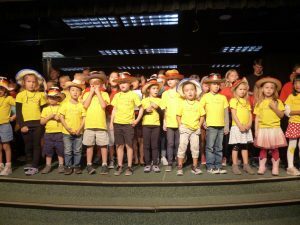 VORSTUFE: 4-year old students. 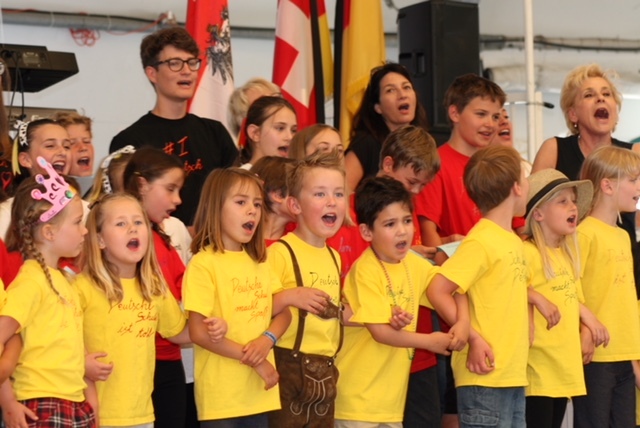 Introduction to the German language with lots of singing, crafts, and other fun activities. 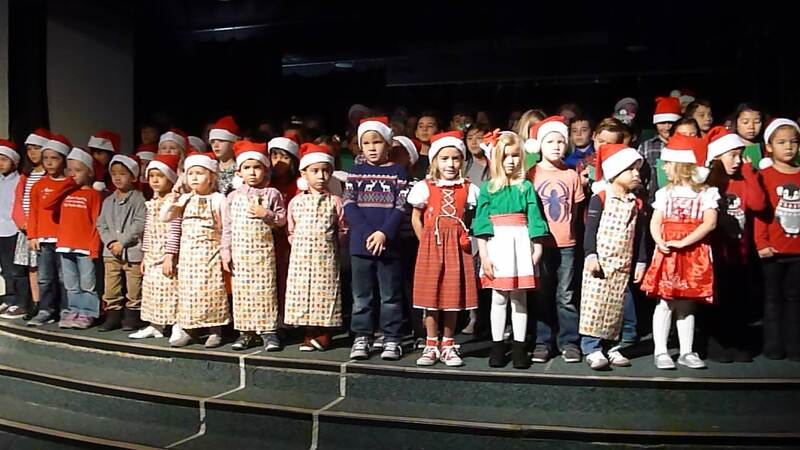 KINDERGARTEN 1 : 5-year old students. Everything one does in Kindergarten, but in German. 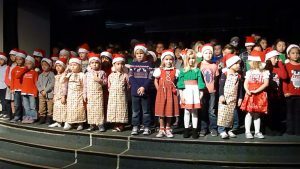 KINDERGARTEN 2: 6 to 7-year old students. Introduction to written German, but concentration on playful learning of German. 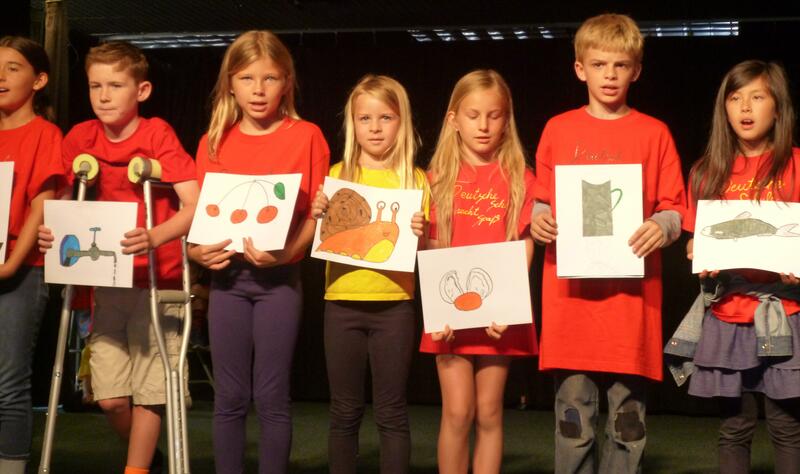 UNTERSTUFE 1: 7, 8, and 9-year old students. A class for students who do not speak German at home. Focus on verbal and written use of German. UNTERSTUFE 2: 7, 8, and 9-year old students. A class for students who speak German at home. Focus on written use of German, vocabulary enrichment, and preparation for future testing. MITTELSTUFE 1: 10 to 14-year old students who do not speak German at home. OBERSTUFE 2 Focus on verbal and written use of German. Students are prepared to take AATG and A1 exams. MITTELSTUFE 2: 10 to 12-year old students who speak German at home. Focus on written use of German, vocabulary enrichment, and preparation for A1 and A2 exams. OBERSTUFE 2: 11 to 16-year old students who speak German at home. Focus on perfecting written and oral use of German. Individual preparation for a variety of exams, including AATG, A2, and B1. 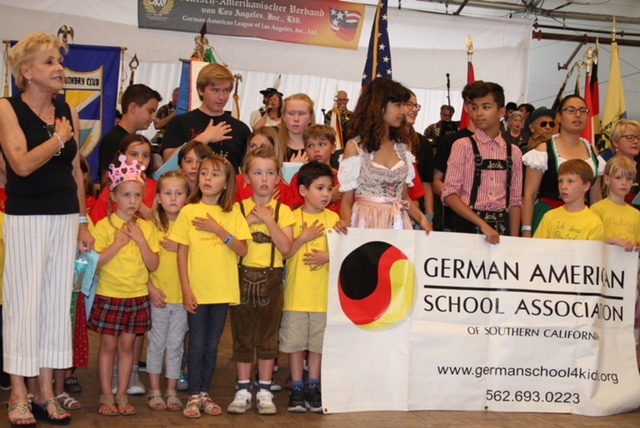 I started working for GASA in 1990 and have been director of the Mission Viejo German School for most of that time. I have a BA in History and Business Administration and teaching credentials for German, Social Studies and Business. Currently, I work as a teacher in a Middle School in Long Beach. 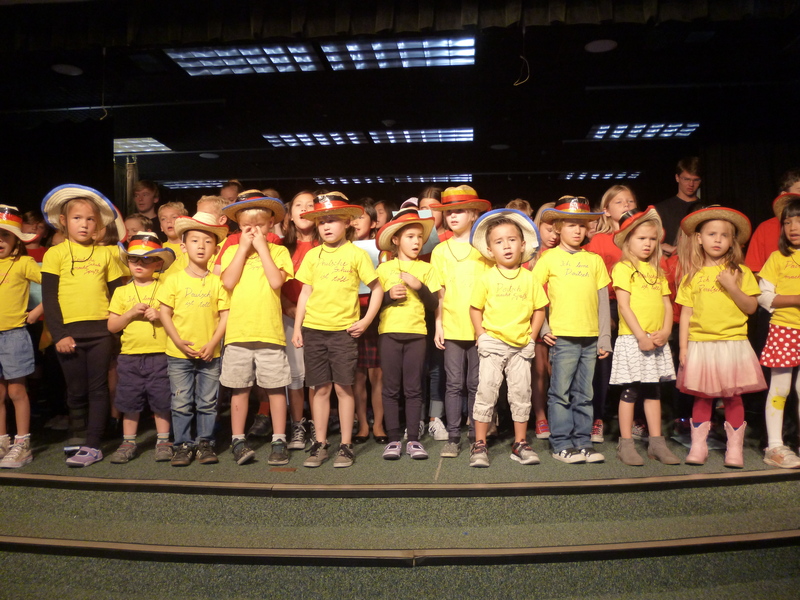 Working as a teacher and director at our Mission Viejo German School is my great joy and privilege! Currently teaching Unterstufe 1 and 2. Annette McCloe has been teaching German for the past 10 years. She is experienced in teaching all kinds of learners, very young, special needs, teenagers and adults. Frau McCloe was born and raised in Bremen, Germany; lived in New Zealand and moved to California 20 years ago. Today she still has close ties to Germany and enjoys travelling ‘home’ with her family as often as she can. Currently teaching Mittelstufe 2. I’m originally from a small town north of Munich. I have been living in Southern California for the past 20 years, and I’ve been teaching at GASA for the past 11 years. My background in preschool teaching includes 5 years working at a large private preschool here in Orange County. I am a licensed preschool teacher with my teaching credential in early childhood education. During my time with the GASA Mission Viejo German School, I have taught a wide variety of levels and ages. I strive to teach my students children both the German language as well as the German history and culture. I have two children of my own who have gone through the program, and am very pleased with the education they received. My daughter has now graduated from college and has come back to GASA to be a teacher, too. Currently teaching Kindergarten 1 and 2. I was born near Frankfurt am Main and lived there for the first three years of my life. 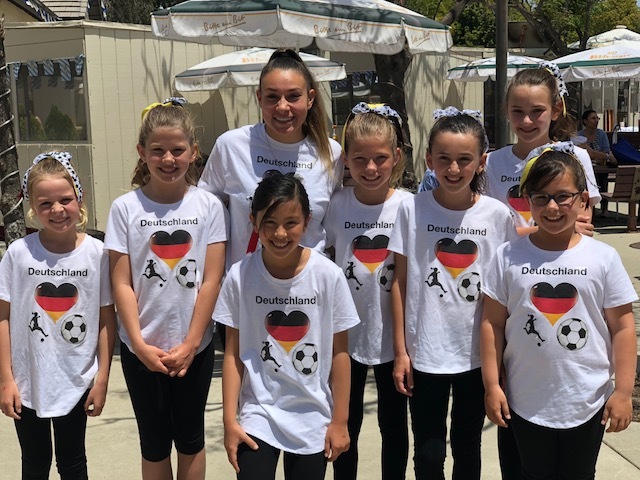 Growing up here in California, I kept my link to Germany, both culturally and linguistically, through my time attending the GASA program. One of the big advantages of my GASA German language training is that I was able to pass the High School AP test with high marks which gave me quite few credits when I started at Cal State Fullerton. 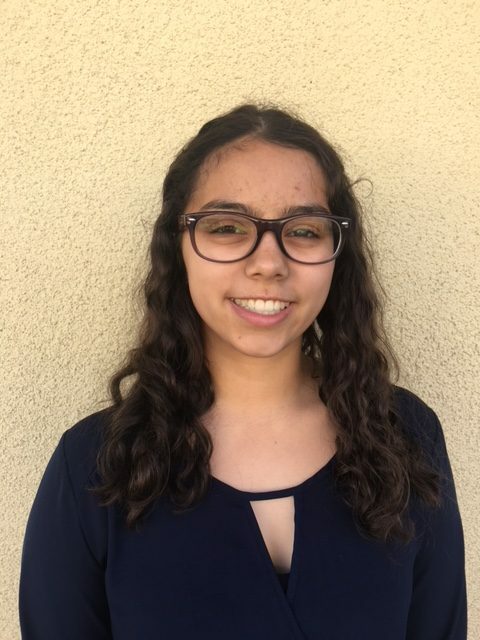 After graduating from CSUF with my Bachelors of Science, I came back to the GASA German School to teach, first as an Assistant Teacher, and now as a full Teacher, to give back to the program. I enjoy teaching young children both the German language and the German culturally traditions, like the ones we have maintained in my family. Currently teaching Vorstufe. I lived as an exchange student in Bremerhaven, Germany for one year attending a Gymnasium. I came back to the USA and studied German, first at Emporia State University in Emporia, Kansas and then transferred to Washburn University in Topeka, Kansas where I majored in German with a degree in Secondary Education. I taught German in Ohio and locally at Mission Viejo HS, Laguna Hills HS and El Toro HS. My certification is K-12 in German and also in Health. I also have my Master’s Degree from National University in Education. Currently teaching Mittelstufe 1 and Oberstufe 1. I graduated with the Abitur from the Gymnasium in Bremen Germany in 1981. I received my BA with a teaching credential for French, German, and Chemistry in 1984 from Manchester College in Indiana. I received my MA in education in 1989 from Cal Poly Pomona and started teaching high school in 1984. I have taught Science, French, German and Computer Programming at El Toro High School in Orange County, where I currently teach French. My two children attended German school from age 5 to high school. I started teaching for the German American School Association in 1993. Currently teaching Oberstufe 2. Is our assistant and piano player.